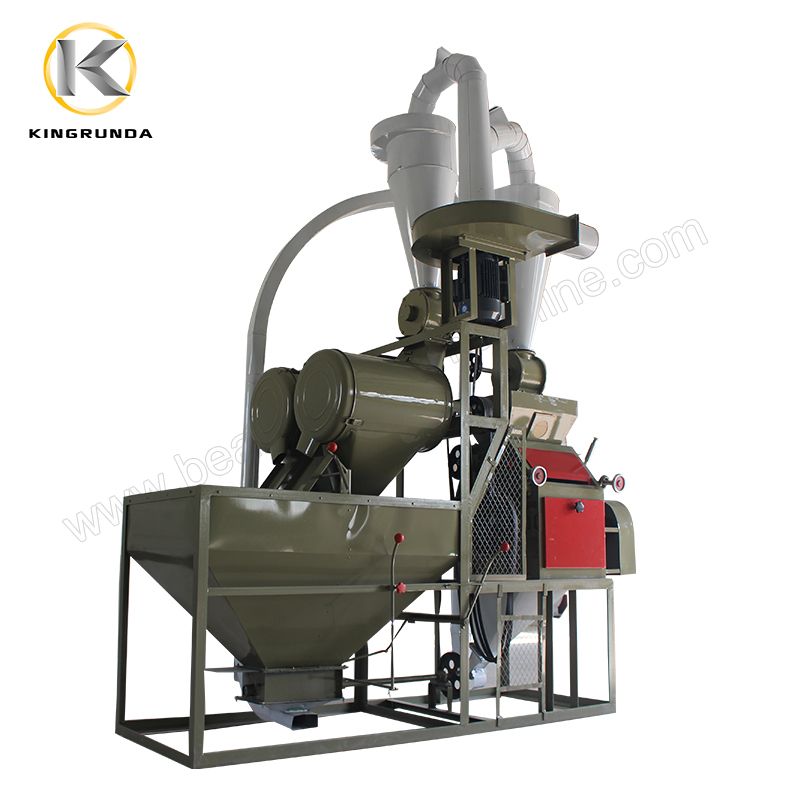 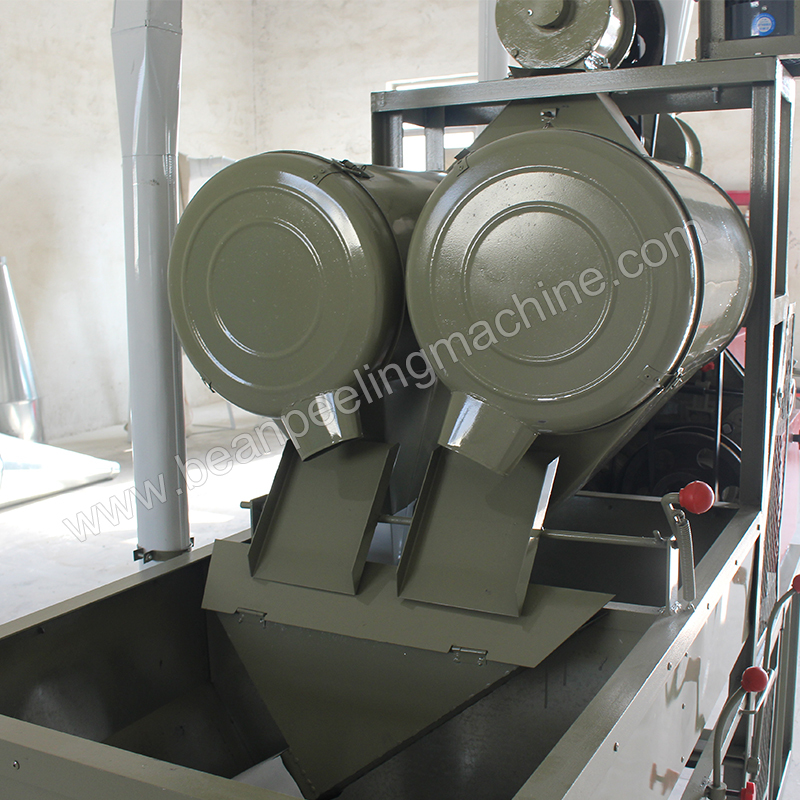 Wheat flour milling is different other cereal grain milling, we suggest use professional machine to grind wheat flour. 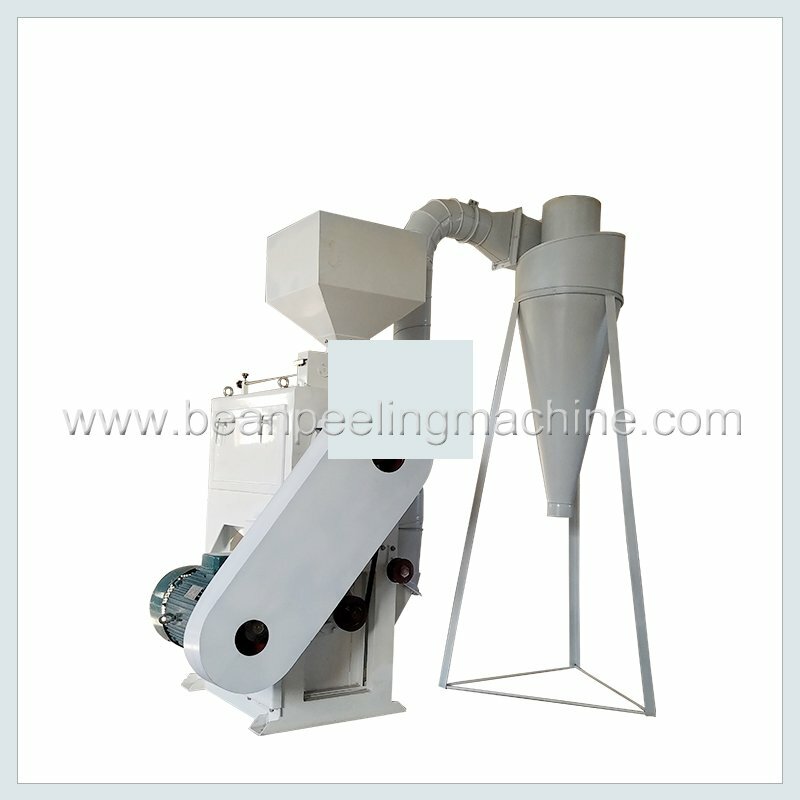 For small scale automatic wheat flour milling machines, we have models 6FT-35, 6FT-40, 6FT-50 and 6FT-50B. 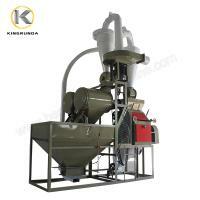 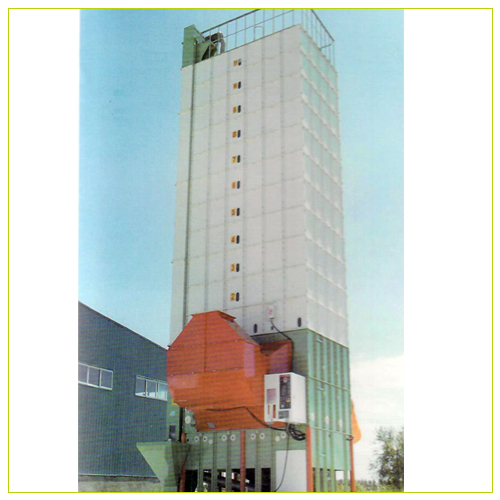 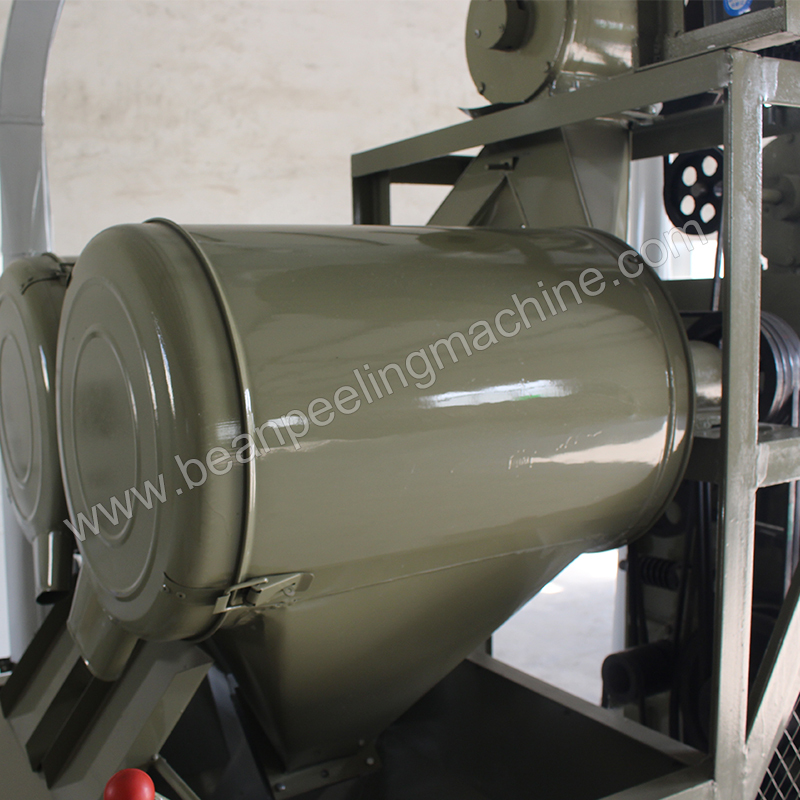 Capacity is from 100kg/hour to 600kg/hour. 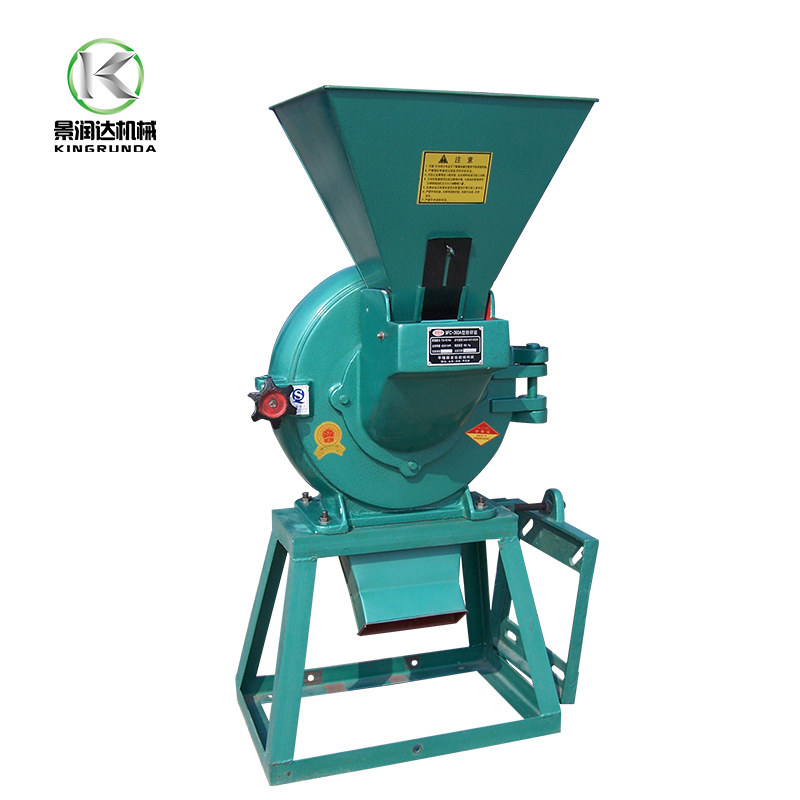 Manually feed into material and automatically grind from wheat grain to white flour. 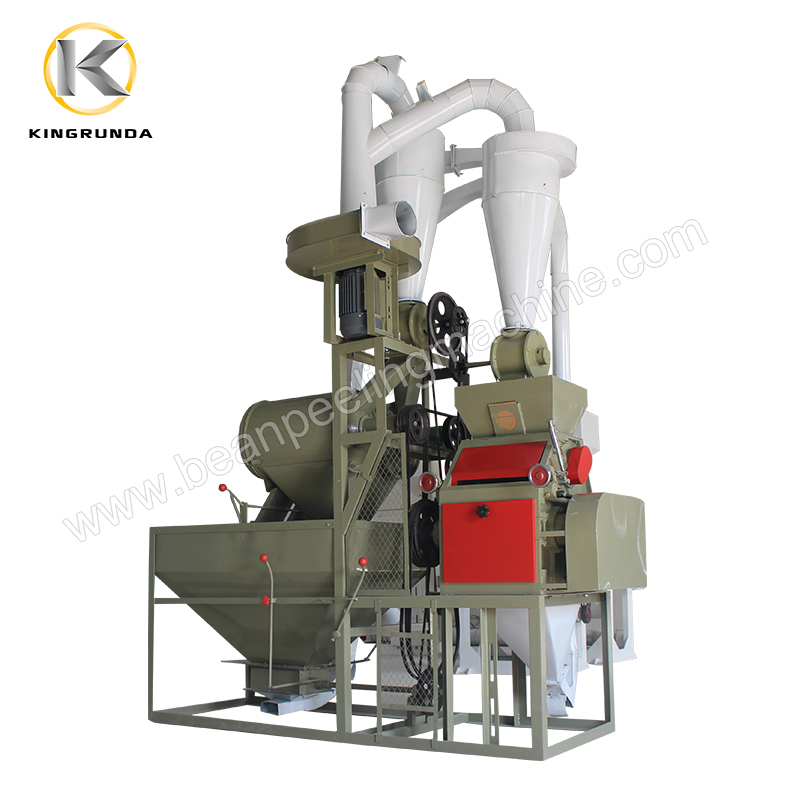 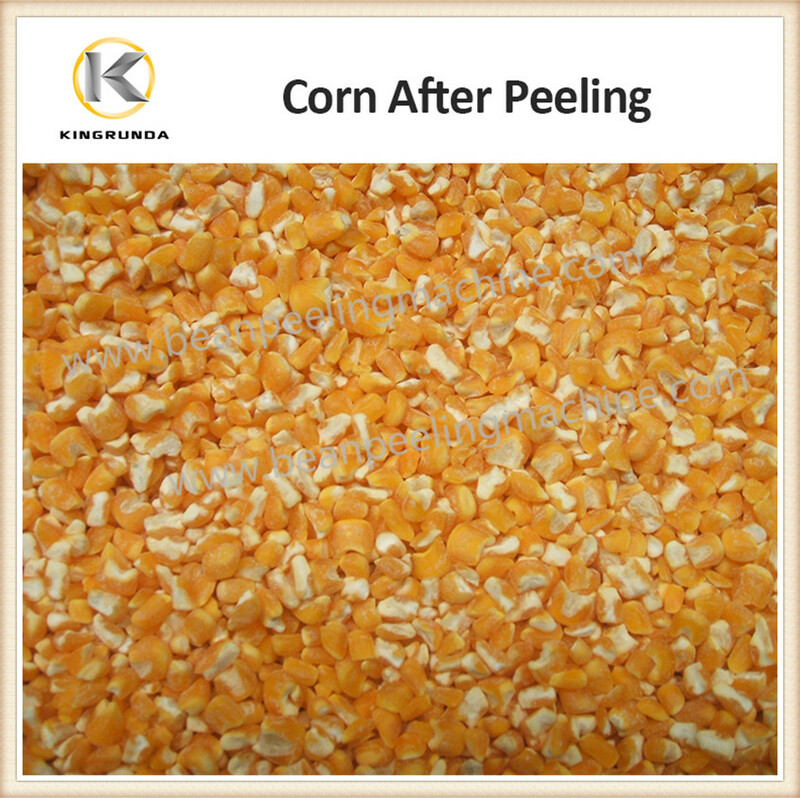 Mature technology, simple structure, smart design, these machines enjoy great sale and have wide range of application in grinding wheat, corn, sorghum, coca, coffee bean, pepper, medicine and other particle substance.